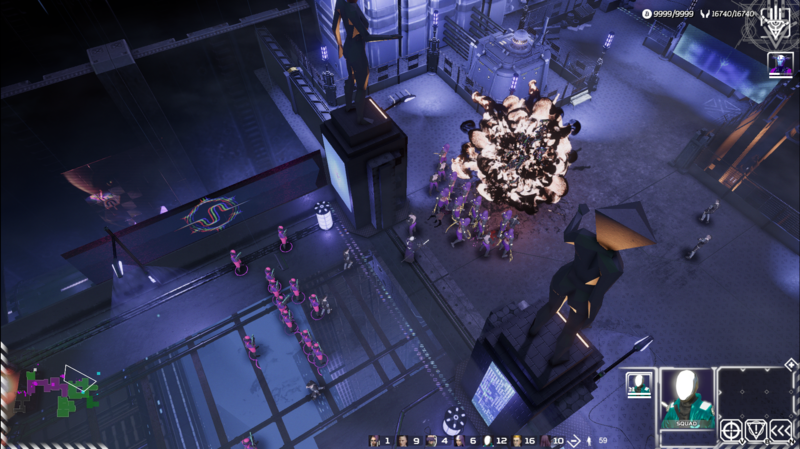 You'll be able to build that cult you've always wanted next year. 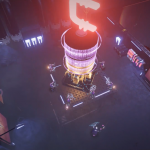 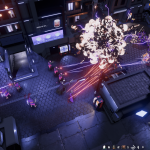 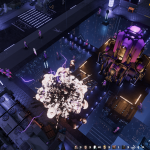 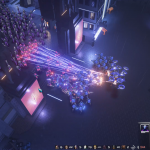 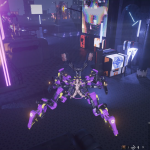 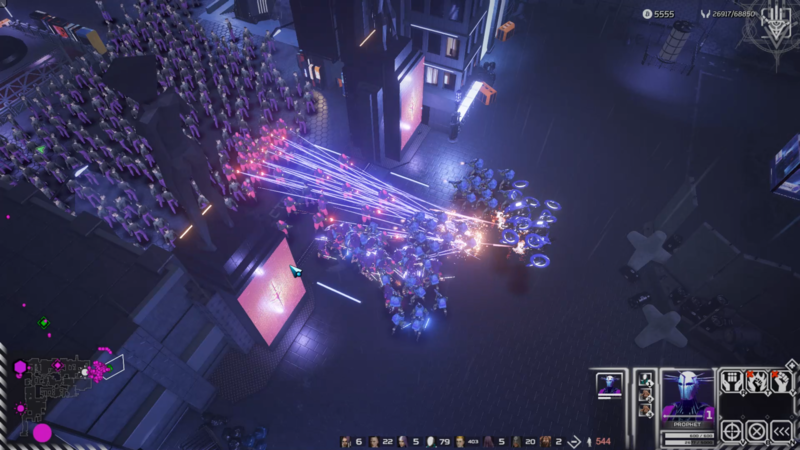 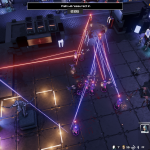 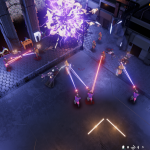 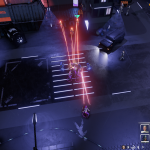 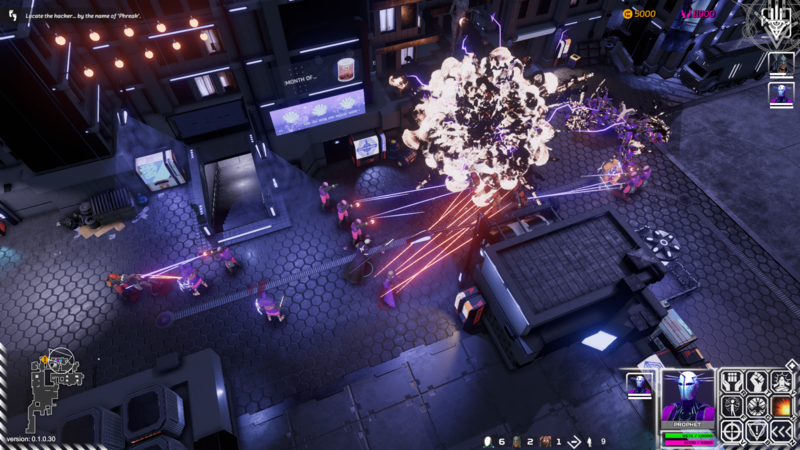 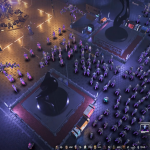 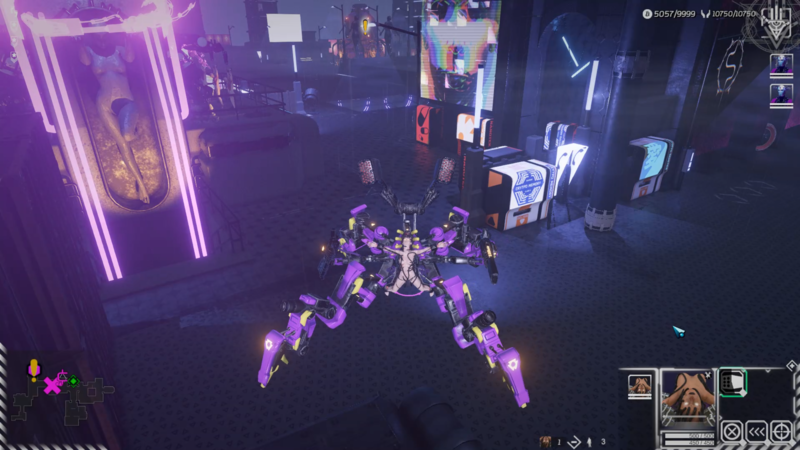 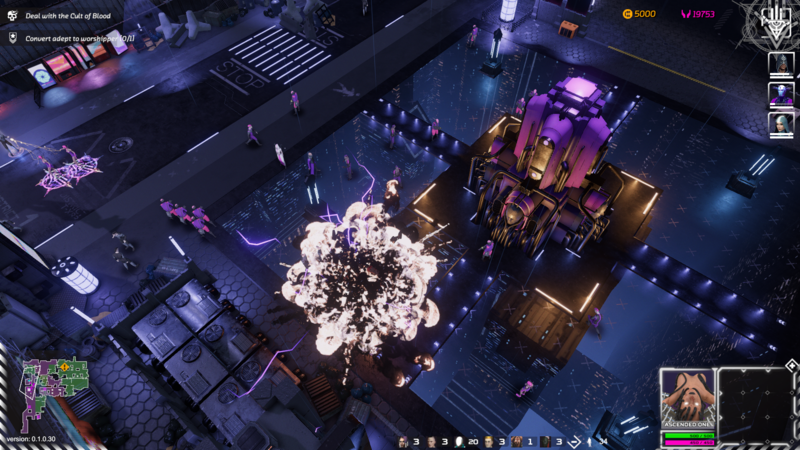 Re-Legion, a real-time strategy title with a Cyberpunk influence received a new trailer today showing even more gameplay and details related to the game’s development. 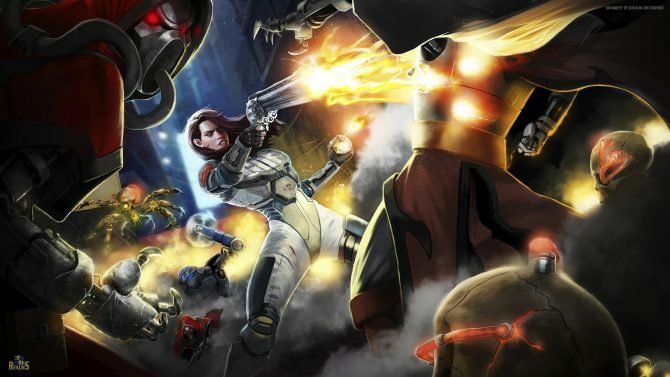 This includes the new launch date and the reasoning behind the delay. 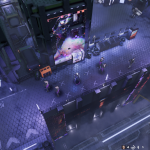 Developed by Ice Code Games and published by 1C Entertainment, Re-Legion has players taking control of a prophet named Elion who plans to grow his followers and become a powerful leader and advocate of religion in a futuristic city. 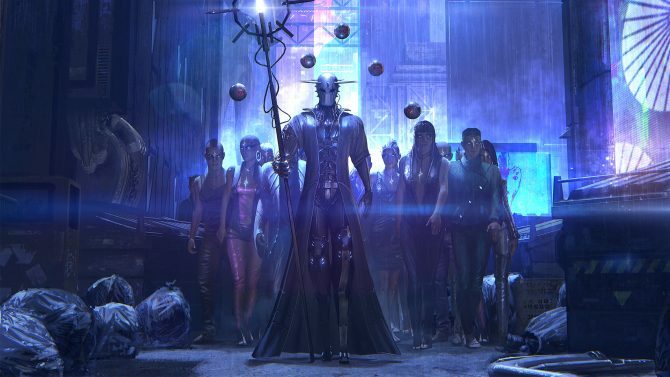 Elion grows his influence and power, converting non-believers into faithful followers, or “Adepts”. 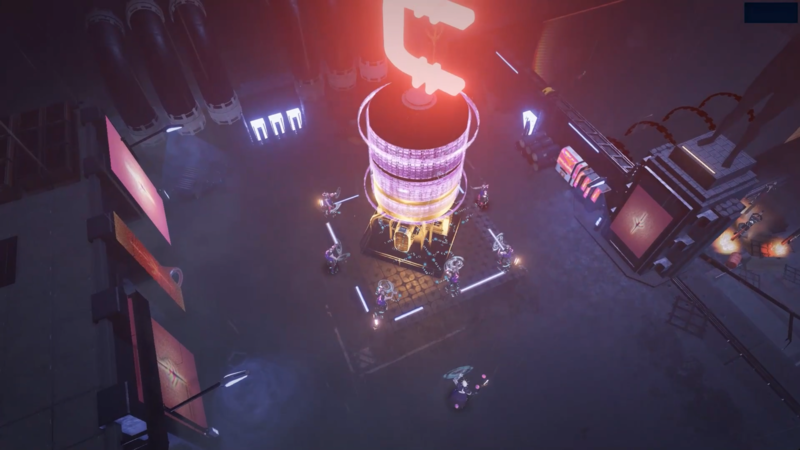 The title will be primarily a single-player experience with a possibility to introduce multiplayer elements at a later date. 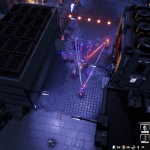 As the player progresses and grows their cult they obtain CrypoCredits that can be used for upgrades. 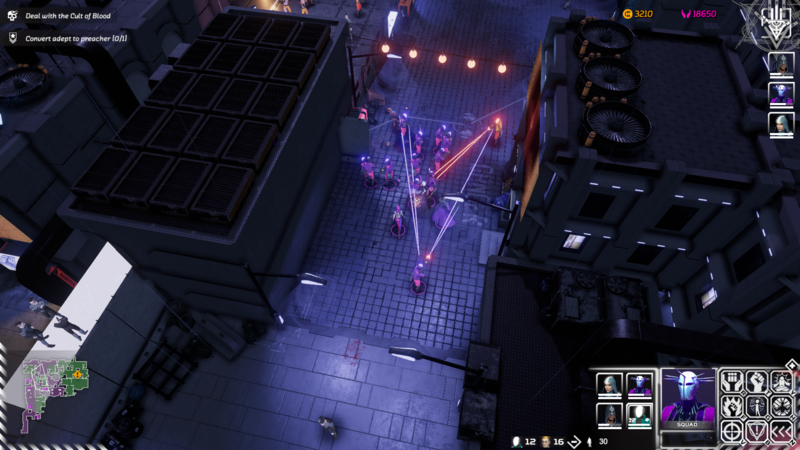 Having followers pray will increase faith that is used in order to gain and use special abilities, and they are even capable of hacking buildings and ad-boards to convert more non-believers. 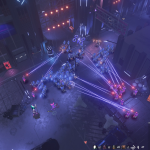 The direction of the cult is determined by the dogmas the player chooses apparently, offering various playthroughs and situations to unfold throughout the world of Re-Legion. 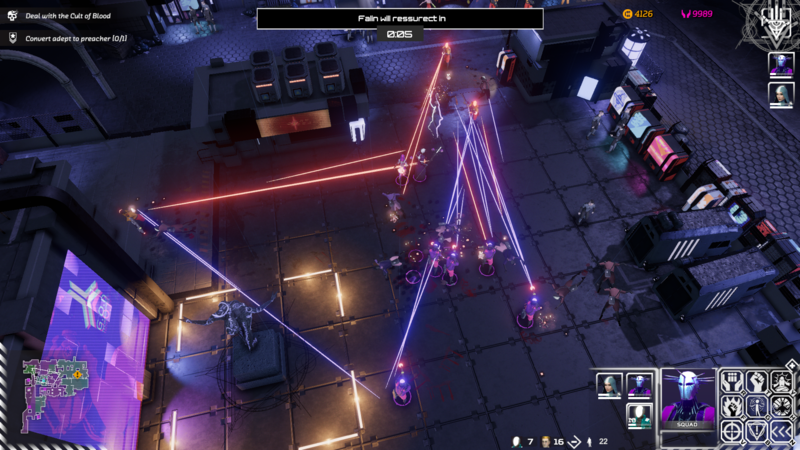 For example, players can choose to be merciful or despise non-believers. 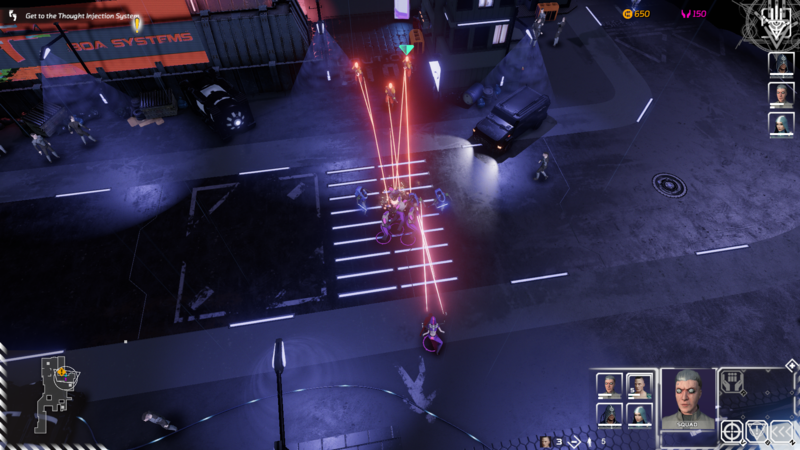 There are to be “dozens of dogmas” for the player to choose so it appears that the title will offer a range of replayability. 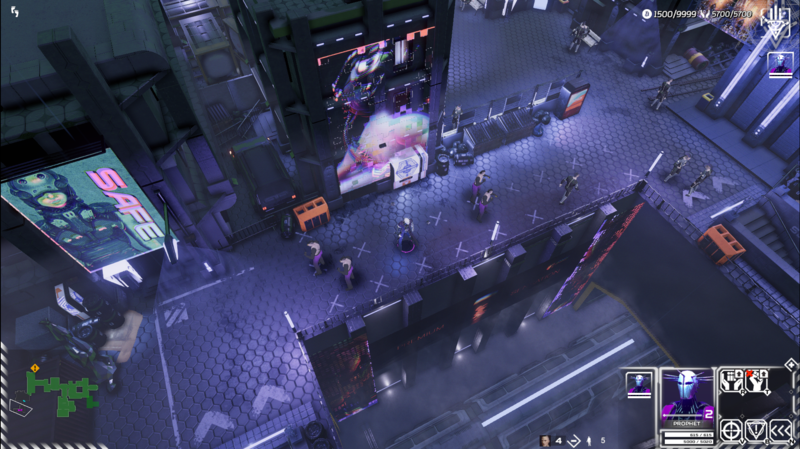 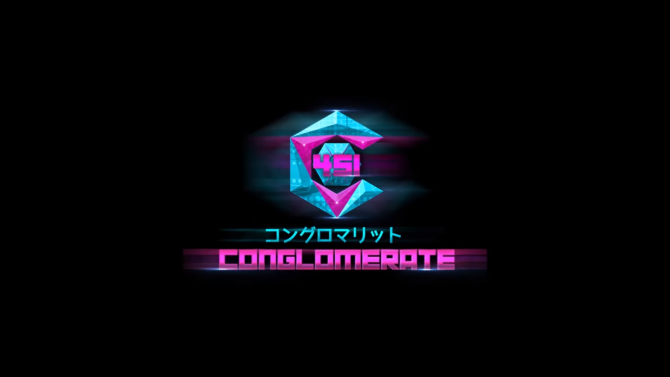 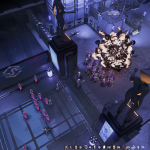 The trailer that is available to view below shows off the isometric, and the cyberpunk-esque world of Re-Legion, teasing what looks like a world running corrupt with people needing a leader; you essentially. 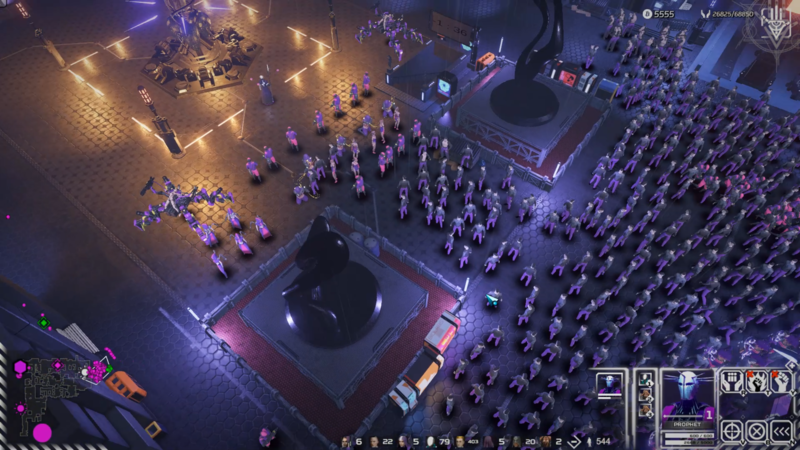 The trailer shows the cult growing from a small cult to a large army of believers ready to abolish heretics or choosing to convert them. 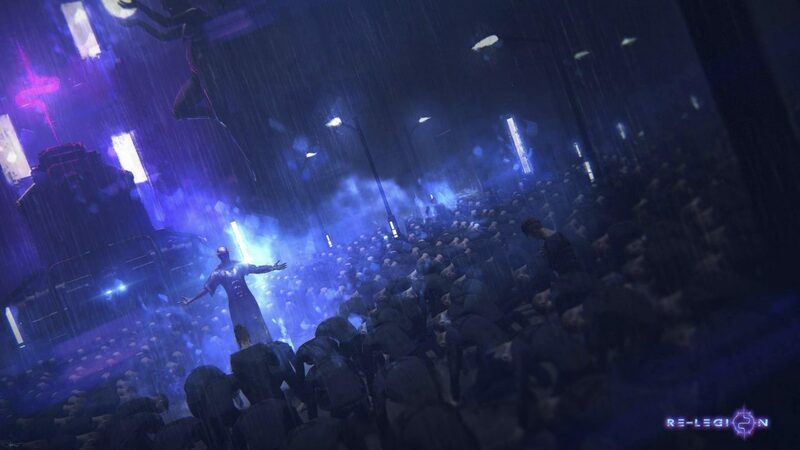 We get to see combat in action, and then the trailer ends announcing the release window as Q1 2019. 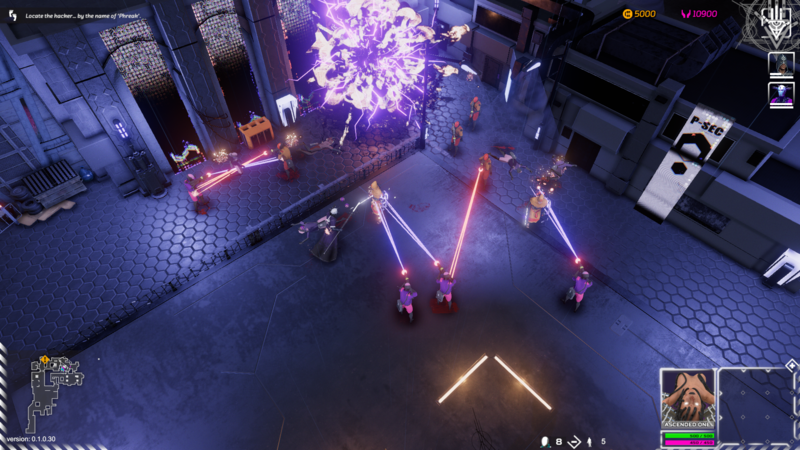 Re-Legion will be launching sometime in Q1 2019 and will be available for PC. 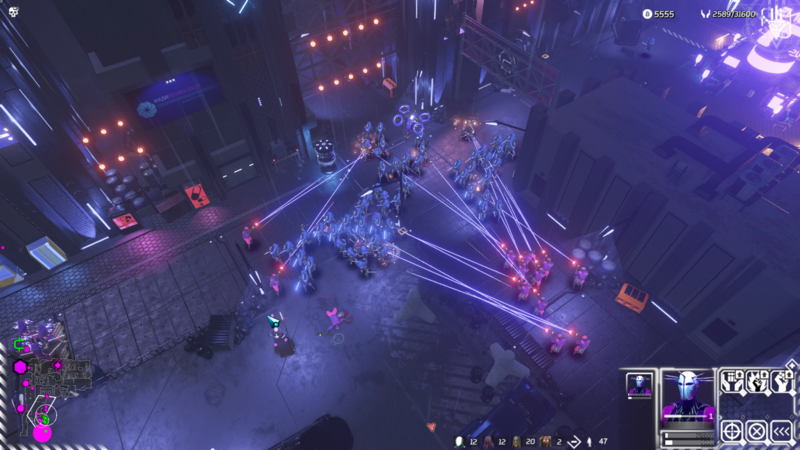 Re-Legion, a cyberpunk RTS from Ice Code Games pushed out an announcement teaser trailer featuring gameplay and features to expect.